As we discussed in our article about the reconstruction of the Second Jewish Temple, the decisive Maccabean Revolt (in 2nd century BC) ultimately allowed the Jewish Hasmonean dynasty to take semi-autonomous control of Judea and Jerusalem. And this ancient political legacy has now been manifested by new findings at the site of Susya in Mount Hebron. 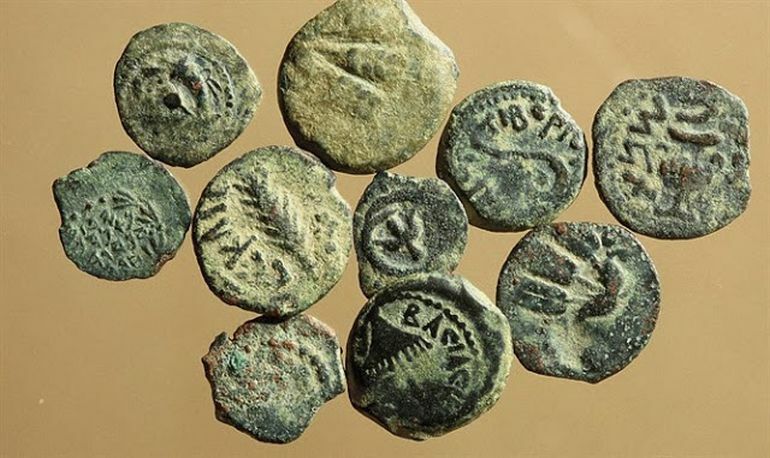 To that end, archaeologists have uncovered what is likely a Hasmonean-era Jewish town in the proximate area, as suggested by the discovery of coins, pottery, and ritual baths. Now in terms of conventional knowledge, researchers were already aware of a 1,500-year-old Jewish Talmudic town located at the heritage site of Susya. In terms of history, the settlement was inhabited since the Romans times to the Islamic period. 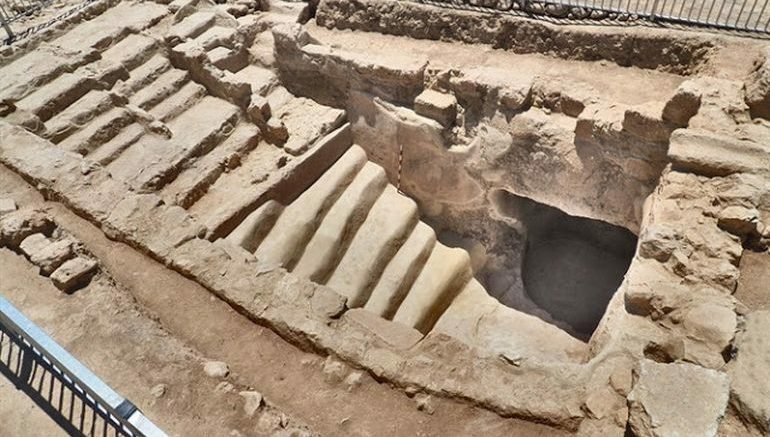 However, this new discovery predates the previously known town by almost 600-years, thus alluding to the Hasmonean power in the region, circa 2nd century BC. Pertaining to the latter part, there are historical reports of how the Hasmoneans pursued a policy of converting the local Edomites (of Susya) in 112 BC. The findings were uncovered during an excavation conducted by the Civil Administration’s Archaeological Staff Officer in Judea and Samaria, under the supervision of archaeologist Achia Cohen Tavor and with the assistance of the management of the Susiya site and the Hevron Hills Development Company. The site’s diggers, students of the Department of Land of Israel Studies at Herzog College, were led by Dr. Itzhak Meitlis, an archaeologist and lecturer at the college. And lastly, beyond political might, the Hasmonean dynasty is known for its cultural accomplishments associated with Judaism. For example, their rulers once again made the Second Temple center of the Jewish religion and this historical feat is related to the observance of Hanukkah. Interestingly enough, the Hasmoneans also played their part in refurbishing many parts of the massive temple precinct.